Now you can have the "Bar Experience" at your next party or wedding! 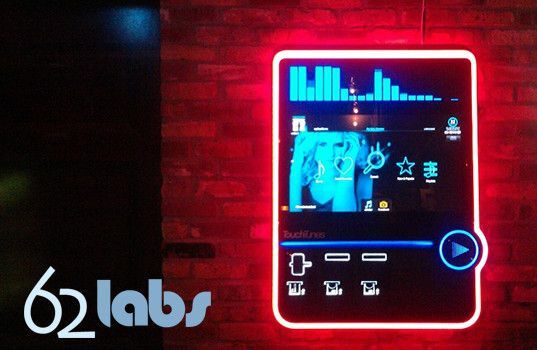 When you rent a Jukebox from 62labs you will get everything you need to entertain your guests! Access to over 5 million licensed songs! 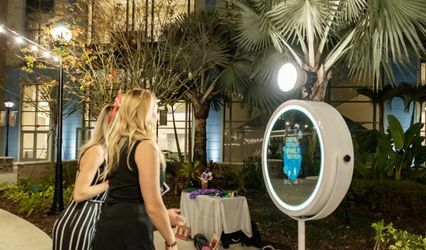 Play what you want when you want it, let your guests take control or do both! 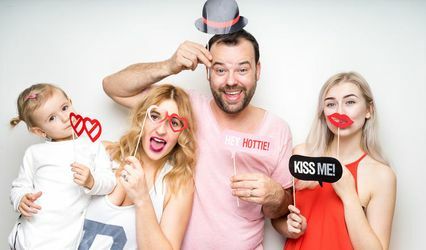 A Photobooth that can send photos to Facebook and Emails! Karaoke! 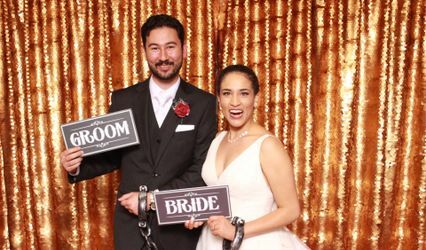 Let your guest take the mic and choose from one of our 20,000 licensed songs! 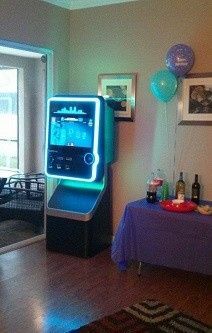 Karaoke mode features games to keep the party going strong! so awesome! already booked for my next party . . . and will contune every year. woohoo!